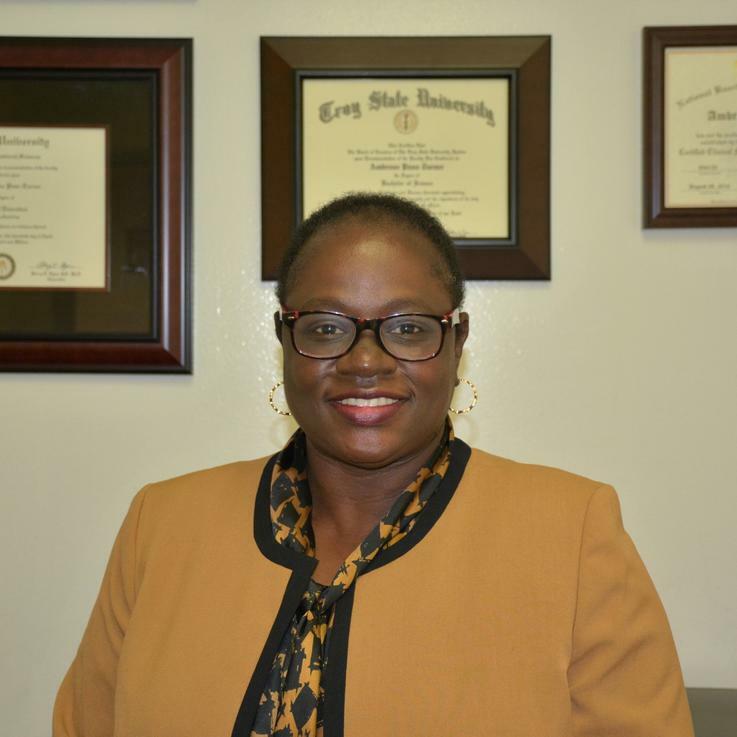 Dr. Ambroes Pass-Turner has worked in the mental health profession for over 20 years and is the Founder of APT Counseling Services LLC. Dr. Pass-Turner specialty is Counseling Psychology. She is also a published author, professor, and a subject matter expert in the areas of abuse, trauma, dealing with emotionally disturbed clients, working with adults, families, children, and offenders within the criminal justice system. Dr. Pass-Turner conducts professional seminars and workshops that focus on enhancing professional development, social, and life skills. Dr. Pass-Turner obtained a Doctorate in Counseling Psychology from Argosy University. She earned a Master in Counseling and Human Development and a Bachelor in Human Services from Troy State University. She holds credentials as a Licensed Professional Counselor, National Certified Counselor, Board Certified Professional Counselor, Doctoral Addiction Counselor, Certified Clinical Mental Health Counselor, Clinically Certified Domestic Violence Counselor, and Clinically Certified Forensic Counselor. Her specialty within the forensic profession is child custody evaluation and forensic assessment/evaluation. She is a member of Delta Sigma Theta Sorority, Inc. National Board for Certified Counselors, American Psychological Association, and National Association of Forensic Counselors.